The Red Letter Words of Jesus, a classic gift book by bestselling author Jack Countryman, will encourage you in your faith journey, whether you are seeking Christ for the first time or have been following Him for decades. ... The words of Jesus--red letter words—are the most important and life changing ever spoken. For over 20 years (CTN) the Christian Television Network and WCLF TV has helped support families in financial crisis in our community. As families called in for prayer, often a financial need was also met. The ministry is continually growing and the leadership seeks to listen to the voice of the Lord as He opens up new areas of assistance. Explore some of your favorite CTN original programs like Herman and Sharron, The Good Life, Homekeepers and many more. 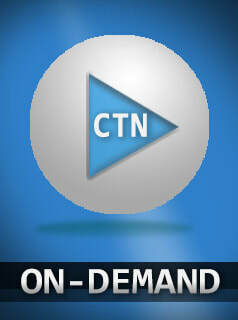 We have provided an on-demand portal of many of the CTN originals as well as links to some of our favorite ministries. 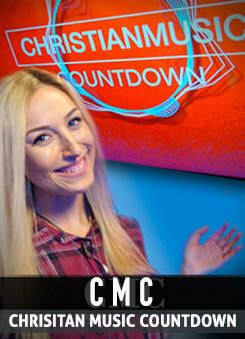 Check out what you have been missing.